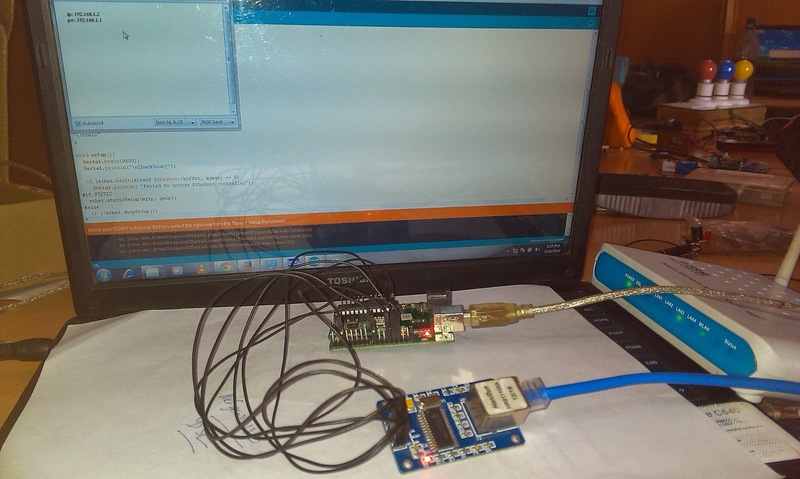 In this Artical we will see how to establish communication between computer/mobile to Arduino in a LAN or Wireless Network. 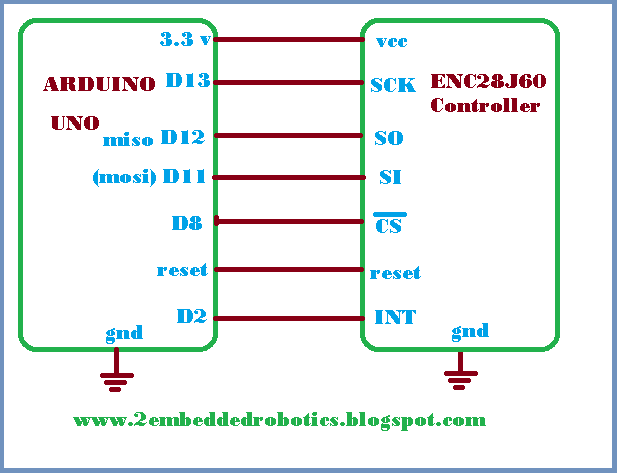 We are interfacing the ENC28J60 Ethernet controller to Arduino so that our Arduino will be the one of member of that network. 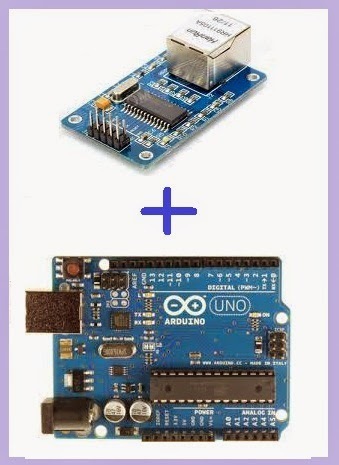 Once it will done the arduino can control things in that network or the arduino can be controlled by the other devices of that network it might be computer or mobile. 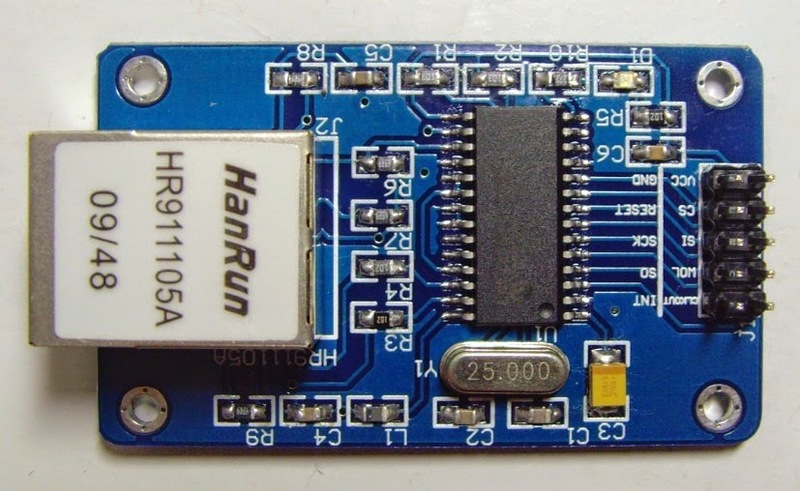 Interfacing Arduino with the ENC28J60 will further gives us the freedom of using the internet on Arduino but before that we need to learn how to do all that networking stuff in a locan network. Soon I will post about how to control the things in local network, how to send data on a local network, and how to interfaced with Android devices or how to make IOT Devices. IOT Devices are quite famous. 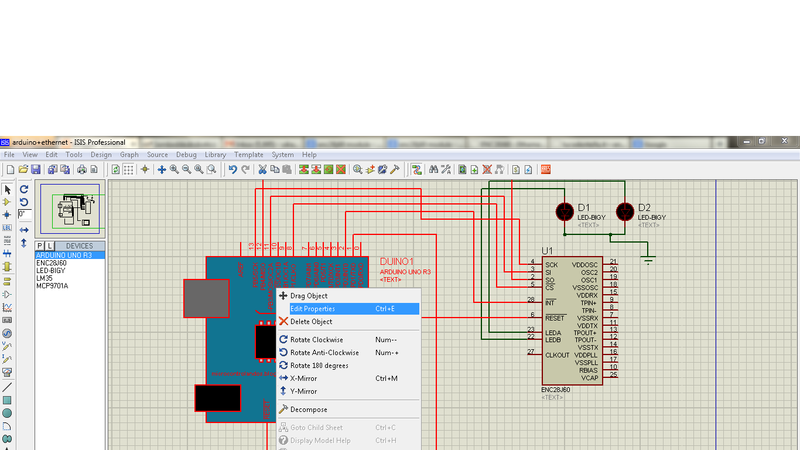 A simple block diagram of the data flow is in the image below. Ethernet Module( ENC28J60): Microchip's ENC28J60 is a 28-pin, Ethernet Controller with on board MAC & PHY, 8 Kbytes of Buffer RAM and an SPI serial interface. With a small foot print package size the ENC28J60 minimizes complexity, board space and cost. It used in so many application like Industrial Automation, Building Automation, Home Control, Security and Instrumentation, IOT Devices. 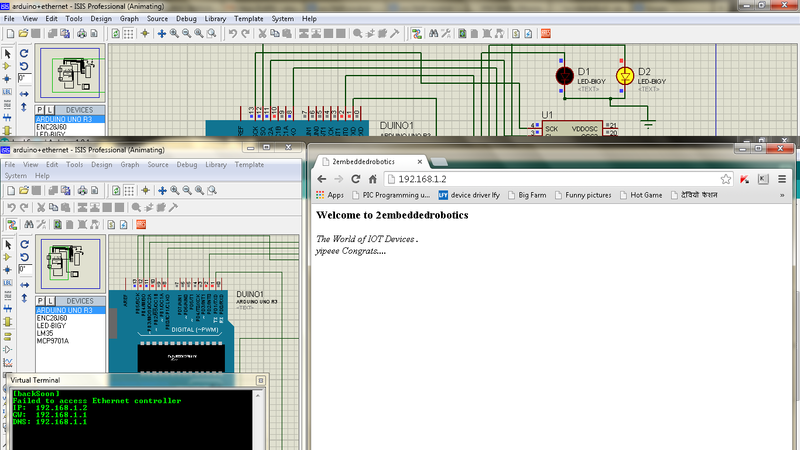 You can build Your own circuit but I use the Module to save my time. VIRTUAL SIMULATION: I first simulate my design on the Proteus ISIS to make sure I am working in right direction and also to save my time. In ISIS their is already a component named "ENC28J60 ethernet controller" so I picked it from the library. 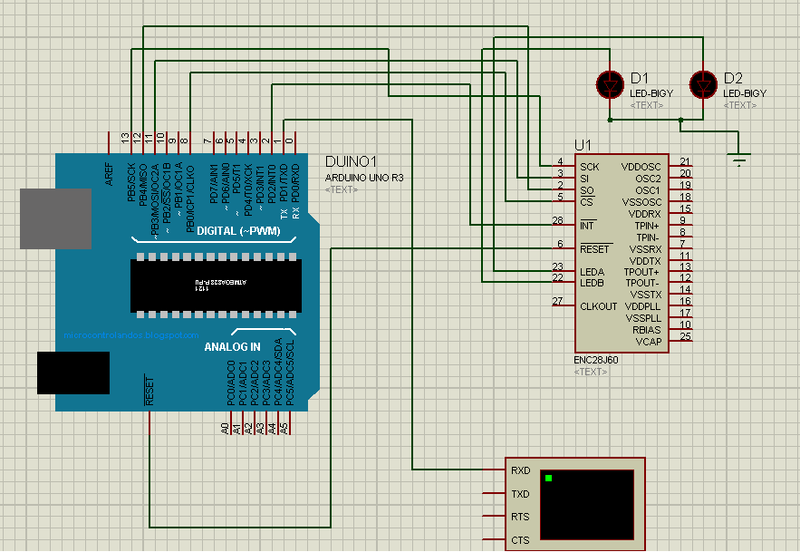 Now I picked up the Arduino and connect it with the ethernet controller. Now make these connection in the ISIS design tool. // char page is the HTML page you are uploading ..
"HTTP/1.0 503 My Seriavice \r\n"
"The World of IOT Devices .<br />"
now compile the code with prefrence compile. in file option.. so that you will get the .HEX file for ISIS. Now you have done every thing . 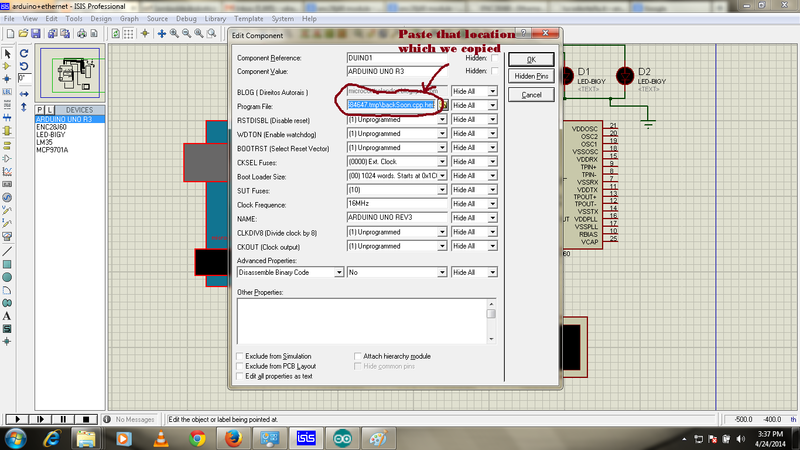 Hit the Play Button and it will give you the assigned IP address in serial monitor now write it down on a paper. 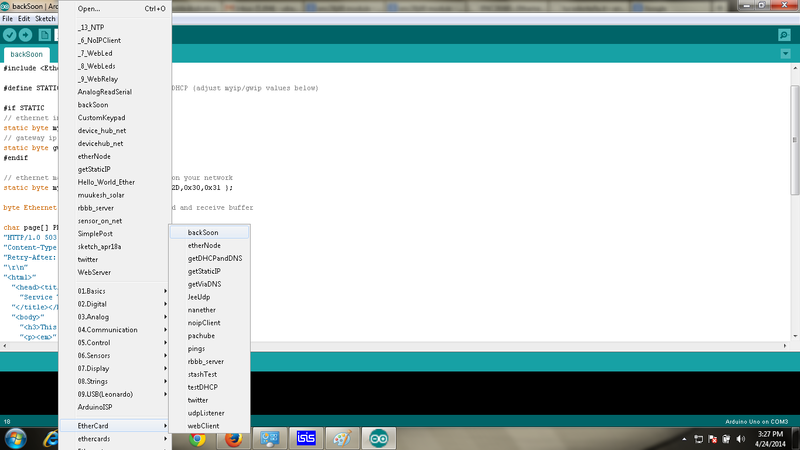 open the web browser and write the IP address of your arduino in the browser. Now you can watch this page on any device connected to that network As I show. 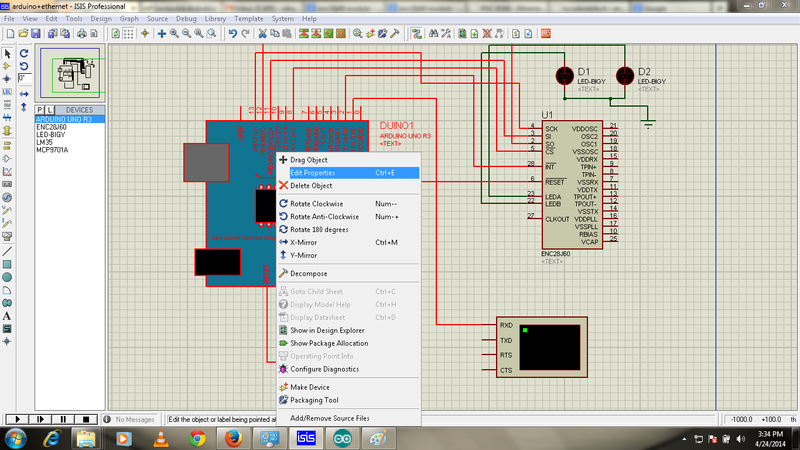 HARDWARE: We already did everything in virtual now we just need to connet each component as per the connection given in starting. "IP in Serial Monitor" and just open browser and put your IP and check the webpage. Now you have done then note your IP from the serial monitor and Enjoy.. Wish you a very good Luck. when i try to run this project it says "writting to non-assigned register [0x41]=0x00 U1" to simulation log and "Failed to access Ethernet controller" to virtual terminal. Do you know why this error occurred? I connected to wifi network. When i connected to a LAN you project work, Thank. I try to run your project on Proteus 7.10 and I edited MAC, IP and Gateway, choose card number in enc28j60. but when i run, Terminal only show : [backSoon]. Please guide me sir ! !Thanks you so much !!! when i run, Terminal only show : [backSoon]. Im running your project on Proteus 8 and I edited MAC, IP and Gateway, and I tried with all card numbers in ENC28J60. Could you please tell what´s wrong?? I tried this project but while running the serial monitor i found out letters and not any ip address at 9600 baud rate when i changed the baud rate to 57600 i got an indication of backsoon. I have a doubt on how to check whether ethernet is connected to the router or there is any indication on PC's device manager or in networking or there is some more configuration required. 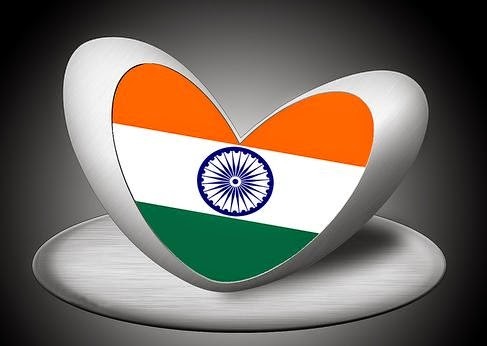 I found your project very interesting and thanks you in advance .Please kindly give me your reply. 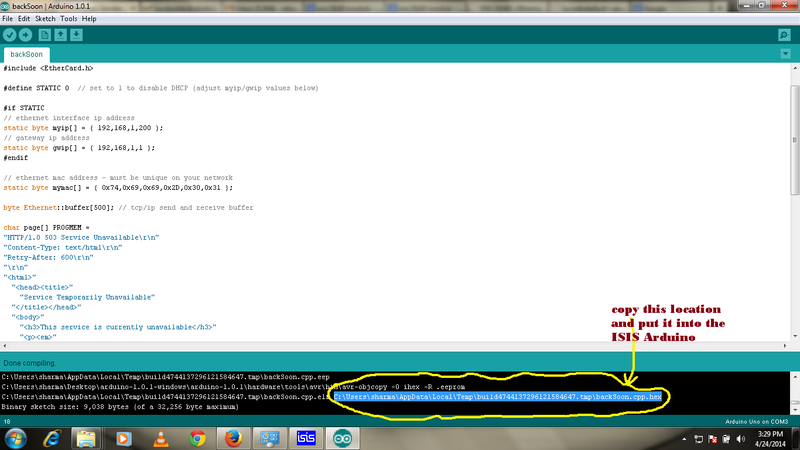 Hello sir, I got similar error on proteus 'virtual terminal' screen. It shows 'Failed to access Ethernet controller' by trying 'dev_hub_net.cpp.hex' file and also shows '[backSoon]' by trying 'backSoon.cpp.hex' file (or vice versa). You notice above that see enc28j60's card number, Network card number. What do you mean by this? 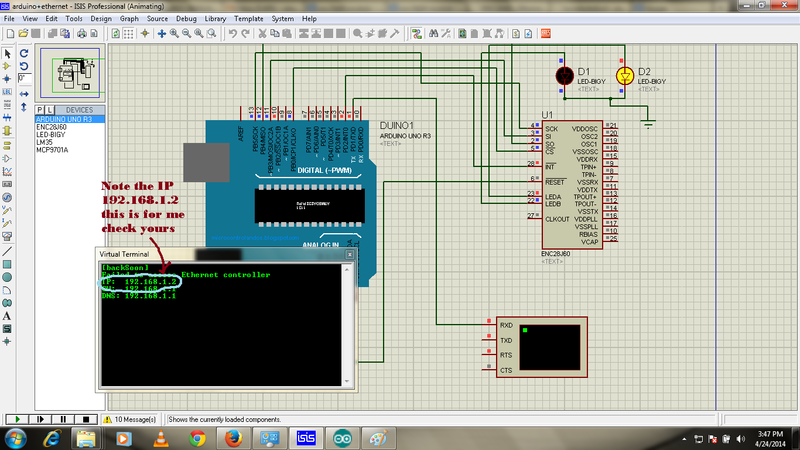 I looked to enc28j60 in your arduino+ethernet circuit in proteus. On ISIS 'Edit Component' window, there is Network Card No: 1. Is it right? or what is its mean? There are card numbers: default,0,1,2,3,4,5. What does it do? which one must write there, why? Hello!!! Excellent but I get this error i proteus: invalid opcode 0x9419 at PC=0x23D4 and failed to initialize WinPcap Drivers... as I do? I am getting "simulation not running in real time due to excessive cpu load"
This is by far the most usefull post on this topic. This was the time before the ESP8266 which now allows the arduino through wifi. And of course, NodeMCU which can be used as a standalone server using Arduino IDE. "Failed to initialize WinPcap Drivers"
why? I can share pictures if you want. in my Virtual terminal, only show BackSoon, do you know how i can solved? obs: people with the problem about the "page" only change the parameter of variable for "const char page PROGMEN = ..."
Very informative post! Thanks for taking your valuable time to share this with us. I'm glad that I found your post.